Maybe you've noticed the decidedly un-drought-like winter we've been having? All this delicious rain means that perfect spring gardening is right around the corner. Time to get ready! 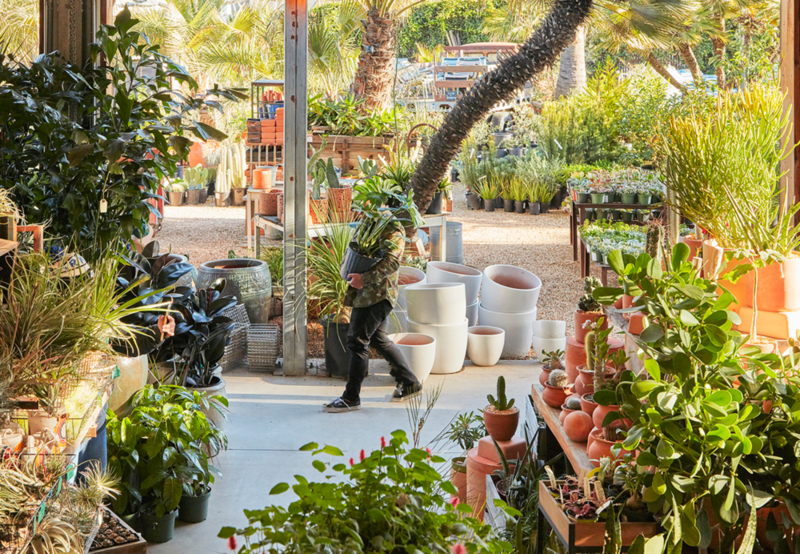 Come to the store this holiday weekend and enjoy 20% off all plants Saturday 2/16, Sunday 2/17, and Monday 2/18. We're also making room for new pottery styles, so we'll be putting a small selection of pots on clearance during the sale. Pots marked with red tags will be 50% off all weekend. Maybe now's the time to give your plants a new wardrobe! Celebrate the coming spring with a trip to the store to enjoy the sale. Everything will be looking so gorgeous after the rain. Bring friends, sit for a coffee, wander and see what you find. We can't wait to welcome you!